We've run two more races since the last diary, and these were pretty good races for our Power Stroke Diesel Team. We had a Top 5 finish at ORP, in the Power Stroke Diesel 200, and we just got finished with a Top 10 run, a sixth place finish at Nashville Superspeedway. We had a good run for Circle Bar Racing, David Starr and myself, with the International Maxx Force Diesel by International and the Power Stroke Diesel by International both in the Top 10. The 10 and the 14 truck have been competitive, and we've had a good couple of weeks. As far as Circle Bar Racing, with our new two truck team, I think it's turning the corner. 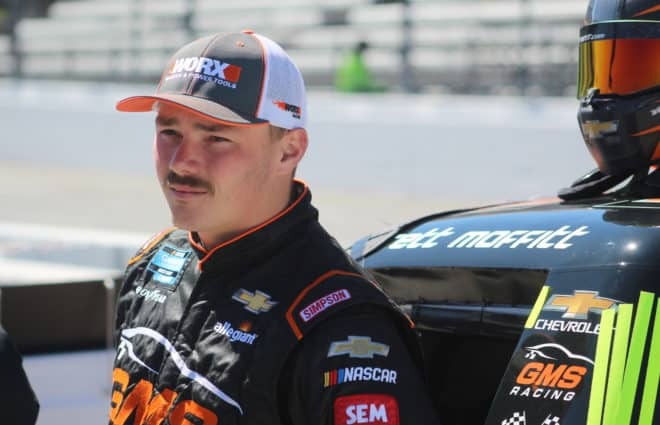 When you have two trucks that can run in the Top 10 week in and week out, I think that can enhance the program for the 14 truck and also put David Starr in the No. 10 MaxxForce Diesel by International in the Top 10 in points and that's what we want him to do, finish in the Top 10 in driver points and be running up front competing for wins. We'd like to continue our Top 5 run in the points and maybe even just keep pressing them a little bit for the championship. In 2000, Toyota ventured into the big sea of NASCAR racing; first dipping their toes in the water in the Goody's Dash Series. Robert Huffman delivered their first win the following year, and scored their first championship in 2003. The manufacturer entered the Craftsman Truck Series beginning with the 2004 season. Just two years later, Todd Bodine drove Toyota to their first truck series championship in 2006. Now, with just ten races remaining in the 2007 season, Toyota is looking at the very strong possibility of back-to-back championships. *Vital Stats* *Born:* July 12th, 1941 *Hometown:* Wilkes County, North Carolina *Starts:* 526 *Top 5s:* 199 *Top 10s:* 283 *Poles:* 20 *Championships:* 1 (1973) *Earnings:* $4,426,278 This weekend's 3M Performance 400 at Michigan International Speedway brings back fond memories of a special life lost. While the track that sits off the road from US-12 might be considered home for Ford, General Motors, and Chrysler, it was also considered the "home" of 1973 Winston Cup Champion Benny Parsons. 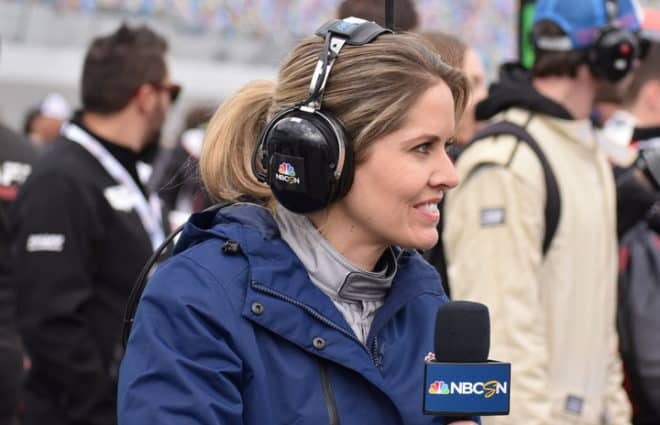 One of the most beloved figures in NASCAR history, the compassionate driver-turned-TV analyst passed away this past January at 65 after succumbing to complications from lung cancer. Benny Parsons was born in Ellerbe, North Carolina, on July 12th, 1941 - a small town just north of Rockingham. 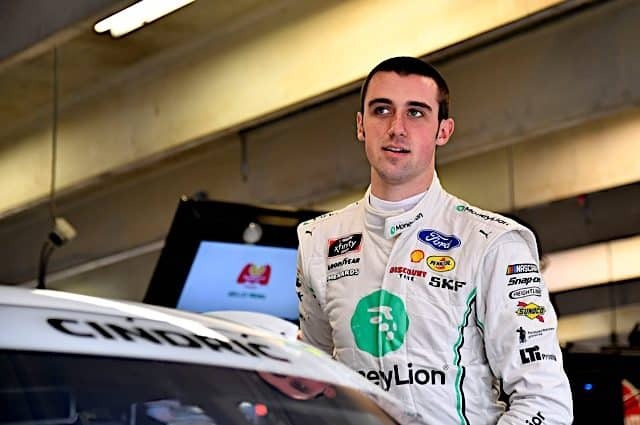 After growing up in the South throughout his childhood, Parsons actually made his first career choice around a profession that had nothing to do with racing - but driving an automobile nonetheless. _David Reutimann knows all too well what it feels like to be on a roller coaster. 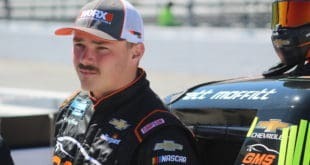 The first-year driver from Michael Waltrip Racing has experienced the ups and downs of Nextel Cup racing harder than most everyone this year, going through the nervewracking procedure each Friday of attempting to qualify for races on time...not provisionals. 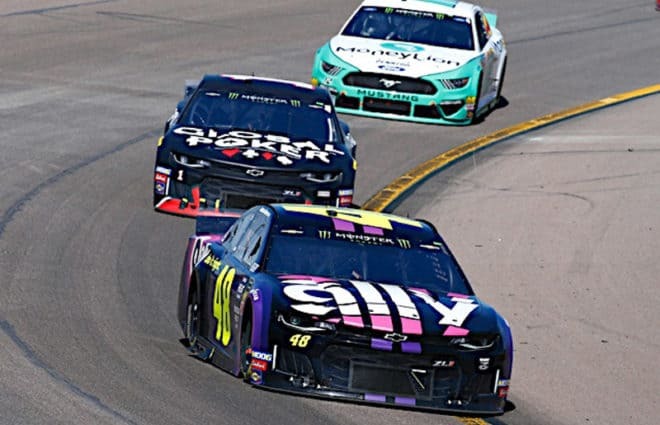 When Reutimann HAS cracked the starting field, he's had to deal with the gremlins of mechanical failure and rookie mistakes, all of which have taken their toll on a new Toyota team working hard to catch up to the rest of the pack. But having made six consecutive races on speed (P.J. Jones drove the No. 00 at Watkins Glen), it's clear the Burger King Camry is heading in the right direction - and a lot of that has to do with the way one of NASCAR's brightest future talents has conducted himself behind the wheel._ _Our Tony Lumbis talked with Reutimann during the Pocono race weekend about how he's handled the nerves of Friday afternoons at the track, which Waltrip is the funniest, and why his program on the Busch side is having far more success than his Cup effort to date._ Tony Lumbis, Frontstretch.com: *In many ways, you've been the face of Michael Waltrip Racing on the track this season, qualifying for more races than both of your teammates to this point. What do you contribute your success to? * David Reutimann: Ya know, I've been asked that a lot, and I really don't have any answers. I mean, both those guys are good qualifiers (teammates Dale Jarrett and Michael Waltrip)...I just think that my guys are doing a really great job. 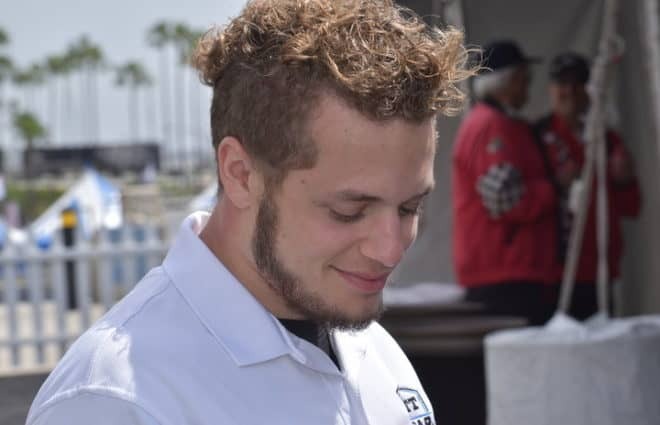 (Crew chief) Frankie Kerr has been doing a good job getting the cars set up for me. *2007 Michigan "2" Driver Handicaps* *Jeff Gordon* - Gordon has two wins at Michigan, with the most recent triumph coming in 2001. Overall, he has 20 Top 10 finishes in 29 Cup starts in the Irish Hills, with an average finish of 10th...not too shabby. 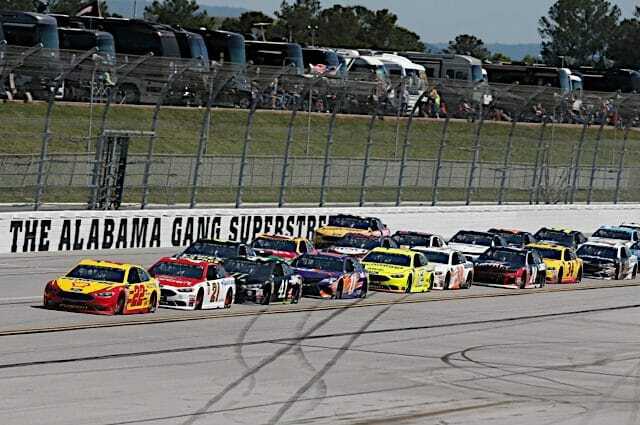 *Denny Hamlin* - Hamlin has run moderately well at Michigan in his short career, with all three of his Cup finishes here falling between ninth and fourteenth place. *Matt Kenseth* - Kenseth won this race last year, then crashed and burned to 42nd here in June. 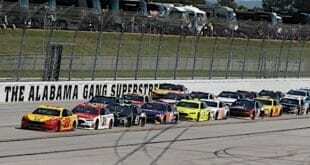 That finish was only the second time in the last nine Michigan Cup races that Kenseth failed to score a Top 10 result. He also won here in 2002. It has often been said that I tend to see things a bit differently in comparison to most folks who call themselves normal. I do not consider that to be an insult, but more like a badge of honor, and it may, quite possibly, be the reason I like myself so much. Take this continuing stupid lawsuit nonsense concerning Cingular / AT&T and NASCAR / Nextel for example. In a nutshell, it goes something like this (for those casual fans that are just tuning in): In 2003, Nextel essentially "buys" NASCAR for the next 10 years (great, seven more years of this crap?!) to the tune of 700 million dollars, creating the Nextel Cup we know today - with the option to "rebrand" once during the life of the contract. The series heads to Michigan this weekend for the second of the series' two visits on the year - and hopefully, your fantasy team is scorching like the late summer heat. 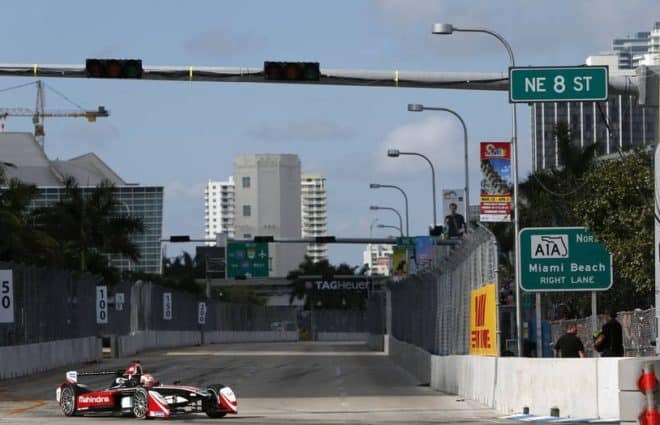 Just four races remain until the end of the regular season, and just like the excitement surrounding the Chase, the battle in many leagues is at a fever pitch. Are you in Kurt Busch's shoes, holding on to a tenuous lead while others battle to knock you down from a spot in the money? 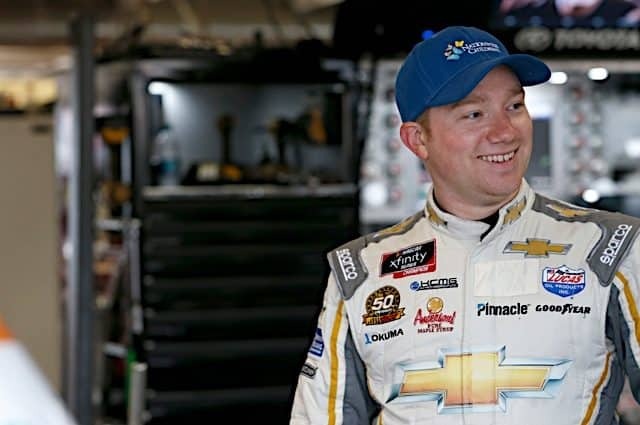 Or are you like Dale Earnhardt, Jr., a driver in need of some solid finishes - and more importantly, luck - to work your way back into contention? Either way, we offer you a chance to transfer the warmth from the Dog Days of Summer into your own personal fantasy momentum. Just read ahead for who to start in the Irish Hills - and who to push aside - in this week's edition of Fantasy Picks 'N' Pans. 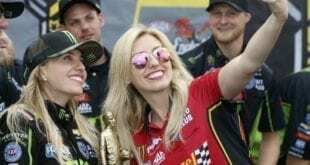 *Cami's Race Rewind:* *Matt Kenseth* used clever pit strategy, plenty of Roush-Yates engine power, and a little bit of luck to score his third win of the season at last year's GFS Marketplace 400 at Michigan International Speedway. Kenseth, who led a race high 87 laps, caught a lucky break after crew chief Robbie Reiser made a gutsy call on pit road that could have easily backfired on the team. 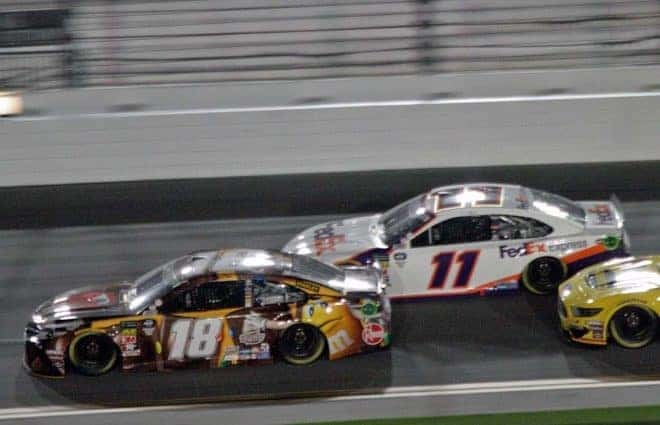 Yesterday's announcement that Kyle Busch would be joining Joe Gibbs Racing for the 2008 season seemed anti-climatic as the signing had already seemed a foregone conclusion. And the motorsports writers had already analyzed Busch's move to the 3-car Nextel Cup team from almost every conceivable angle. Is it a smart move by Gibbs given the 22-year olds penchant for not fitting in? Will sponsors want to take a chance on the still unpredictable youngster? Can he win a championship in Gibbs equipment? 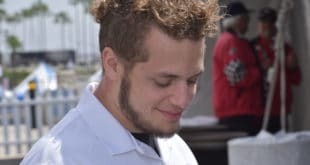 And probably the unknown generating the most curiosity is will he be able to co-exist with 2-time Champion, and equally troublesome new teammate Tony Stewart. But the one guy in the entire hubbub involving Busch's move rarely mentioned is the third driver in the Gibbs stableâ€¦Denny Hamlin. 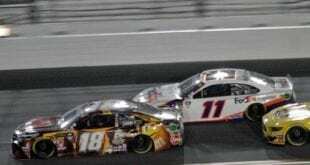 As it is just assumed that though Hamlin is in only his second full year in the big leagues, he will not be deterred by the arrival of Kyle Busch and will merely continue to perform at the exceptional level that he has since his arrival in Cup racing.